Your guide to manifesting anything you want - no formulas, no rituals, no secrets. “At last, a definitive user-guide for the Law of Attraction! For someone like me, who loves 30 page ‘How to Instructions’, this was the perfect afternoon read. This book is the normal person's guide to effortless manifesting - it tells you exactly how the energy of manifesting works, and most importantly, how YOU can use your energy to start manifesting whatever you want, today. 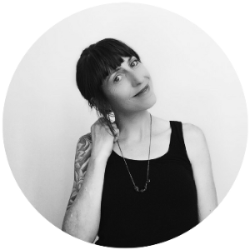 Jacqui is an energy healer, coach and Law of Attraction teacher, and has been messing around with manifesting since sometime in 2012. Her mission in life is to free minds - by taking Law of Attraction teaching out of the realms of being a 'secret' and into something that many, many people use for themselves, every single day, to create the life they dream of - everyday people with everyday dreams, creating amazing lives! MASTERING MANIFESTING IS ON IT'S WAY! 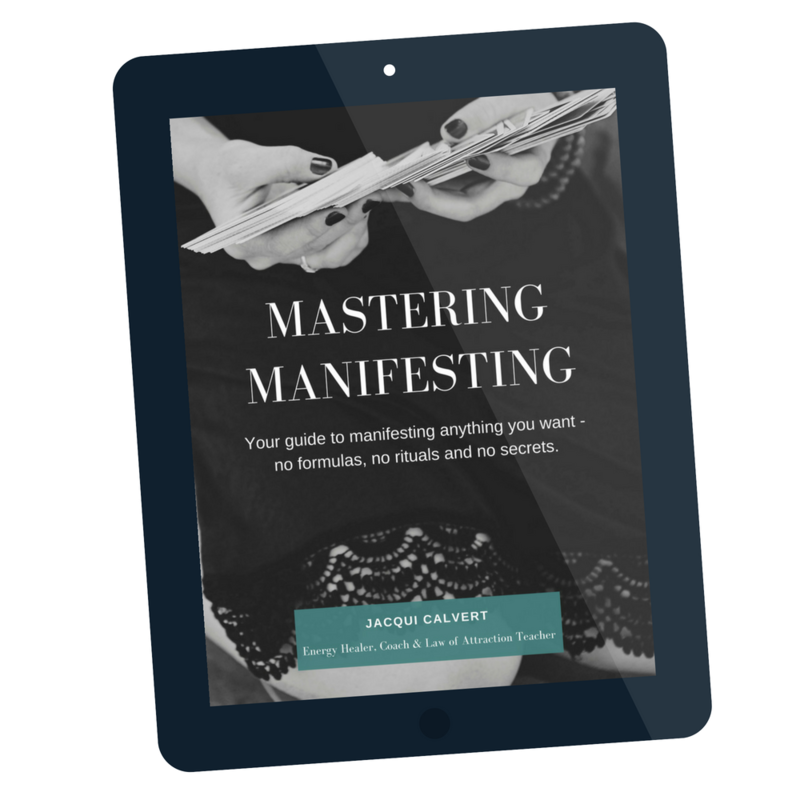 Your e-book Mastering Manifesting is on it's way to your inbox now! I know you're going to get so much value from this book. (If you don't find it within a few minutes check your spam folder). Know someone who would also benefit from this e-book?